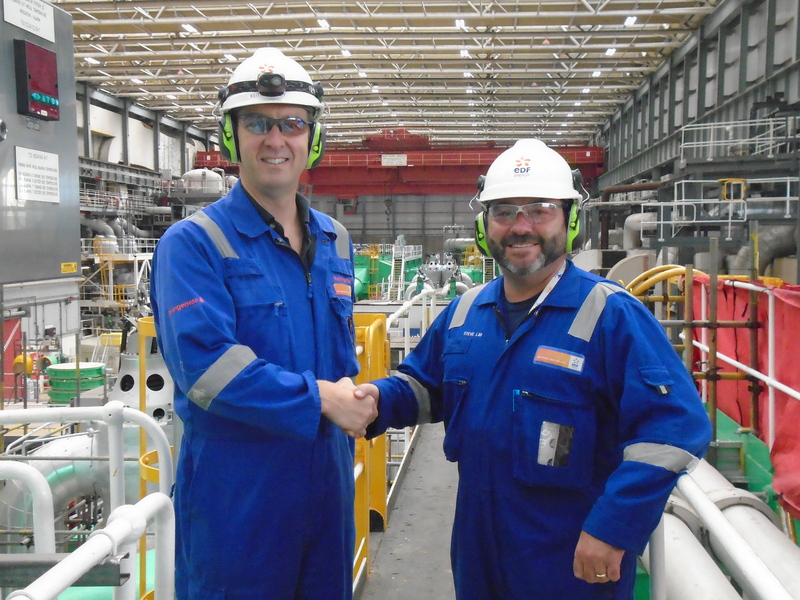 Hundreds of extra workers at Dungeness will boost the local economy over the next 12 weeks as they join the team at EDF Energy’s Dungeness B power station to carry out a £30m maintenance programme. So far in 2018, Dungeness B has generated 5 TWh, providing enough low-carbon electricity to power an area similar in size to Kent and Sussex combined. *AGR – “Advanced Gas-Cooled Reactors” are the second generation of British gas-cooled reactors. They use graphite as a moderator and are cooled primarily with carbon dioxide. Nuclear generation does not, however, emit any CO2.